A little drive for a whole lot to do. Centrally Located and Convenient to Both Coasts. 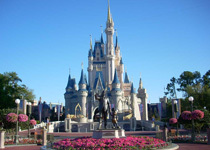 From Lake Weir Preserve, it’s an easy day trip to Orlando (60 miles), Tampa (80 miles) and Jacksonville (100 miles). The broad, magnificent beaches of the Atlantic Ocean are a 60-mile drive heading east, and the sugary white-sand beaches of the Gulf of Mexico are 60 miles to the west. Charter captains on both coasts offer fishing enthusiasts the opportunity to catch the “big one.” Baseball fans will enjoy watching Spring Training in Tampa, and Lake Weir Preserve’s central location (east of I-75, west of I-95, and a short drive to the Florida state line) offers RVers a direct route to their next big adventure. 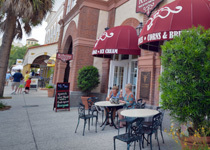 Ocala, located just 20 miles away, is widely known for its rolling hills and horse farms. Florida’s first Kentucky Derby winner was bred in the Ocala area, and, in 1978, Marion County bred “Affirmed” won the Triple Crown. Today, the city serves as host to one of the largest horse shows in the country, H.I.T.S. or “Horses in the Sun.” Known as a “Horse Capital of the World,” Ocala is one of only five cities (four in the USA and one in France) permitted, under Chamber of Commerce guidelines, to claim this title. Our active-living retirement community is relaxed and serene, yet just 10 minutes from all the conveniences of The Villages®, often called “Florida’s friendliest hometown.” Just eight miles away you’ll find major shopping, golf, entertainment and restaurants, as well as state-of-the-art medical services and wellness centers. The retail stores you need: Sam’s Club, Kohl’s, Home Depot, PetSmart, Best Buy, Super Walmart and Target, as well as Jo-Ann Fabrics, Lowe’s, TJMaxx and more. The restaurants you love: LongHorn Steakhouse, Carrabba’s Italian Grill, Outback Steakhouse, Bonefish Grill and more. Plus, three 8-screen movie theaters! Looking to build your golf game or continue your competitive golf streak? 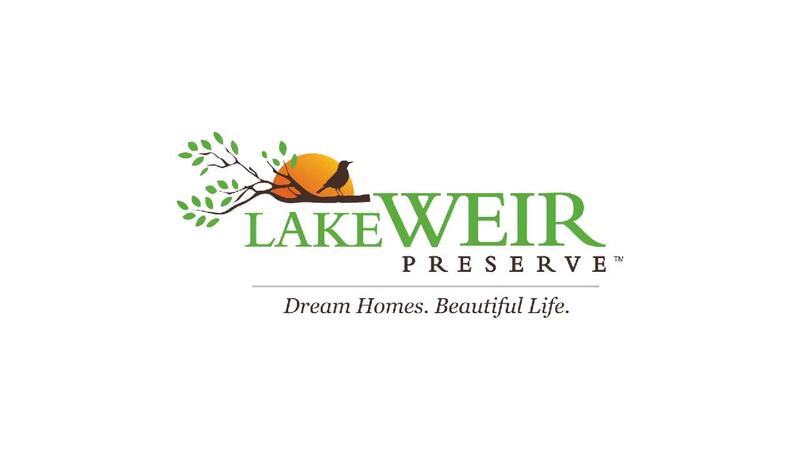 Beginning just four miles away from Lake Weir Preserve, you’ll find more than 10 golf courses, from the Lakes of Lady Lake to The Villages® nine championship golf courses, all of which are open to the public. Nearby fitness centers and health care facilities are located throughout The Villages including The Villages Regional Hospital, Moffitt Cancer Center and VA Outpatient Clinic. 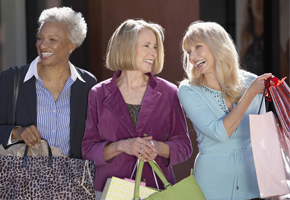 The Villages® Lifelong Learning College offers 200+ classes and courses a semester – personal enrichment opportunities designed to help you grow in mind, body and spirit. Be peaceful. Be social. You can have the best of both worlds.